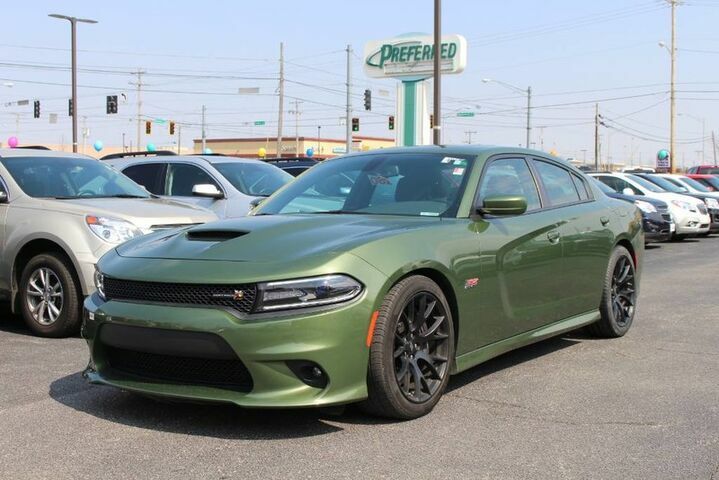 Preferred Auto Illinois Road has a wide selection of exceptional pre-owned vehicles to choose from, including this 2018 Dodge Charger. This green beast roars like a dragon and you will immediately feel the power of the 392 HEMI V8 as soon as you press the ignition button. Enjoy it as a daily driver on the road, or take it to the track and unleash its full potential with the Super Track Pak options, including launch control for the drag strip.